Our Tactical to Practical Webinar Series aims to educate our members with relevant industry topics presented by leaders in the field. 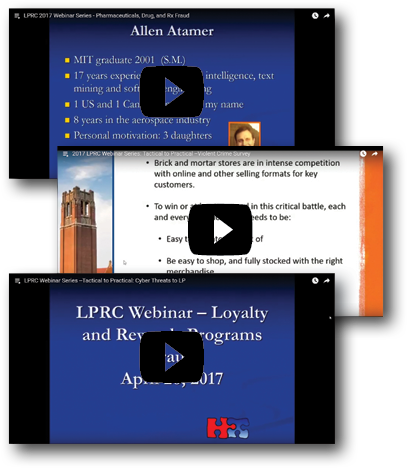 Each session is recorded and uploaded to our LPRC Knowledge Center for easy access. Pick from one of our upcoming webinars to join.